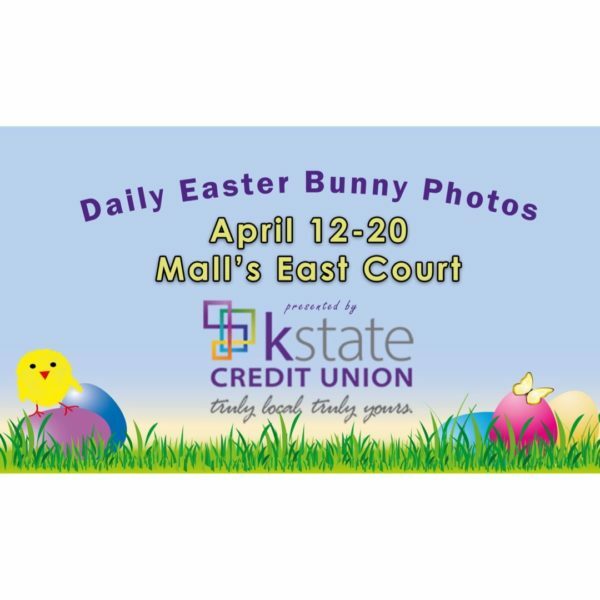 Easter Bunny Photos - Downtown Manhattan Inc.
Bring the kids by Manhattan Town Center to see the Easter Bunny! Visits are always free, and photo packages are available for purchase on site. Easter Bunny photos are available daily from April 12-20 (times may vary).